Giving its users more information on the restaurants within its listings, Yelp has today added a new metric to restaurant listings — hygiene scores — providing businesses with a way of advertising their cleanliness and giving potential customers additional piece of mind. 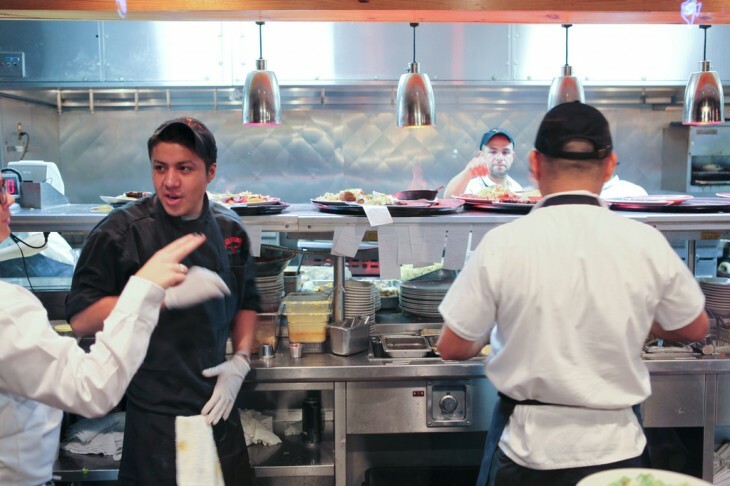 Writing on the company blog, Yelp CEO Jeremy Stoppelman explains that hygiene scores will add to its rating and review systems, helping to guide its users’ spending decisions and prevent the spread of foodborne illnesses. Stoppelman also notes that the company has teamed up with San Francisco authorities to import restaurant hygiene scores from the city. In the process, they (with help from New York’s technology departments and guided by the White House) have combined to create a new open data standard — Local Inspector Value-entry Specification — or LIVES for short. On the LIVES help page, Yelp says that scores from the cities of Philadelphia, Boston and Chicago are coming soon. While the company admits it won’t add to its bottom line, LIVES and the addition of hygiene scores will arm its users with the relevant information they need to make an informed decision on where they should eat. 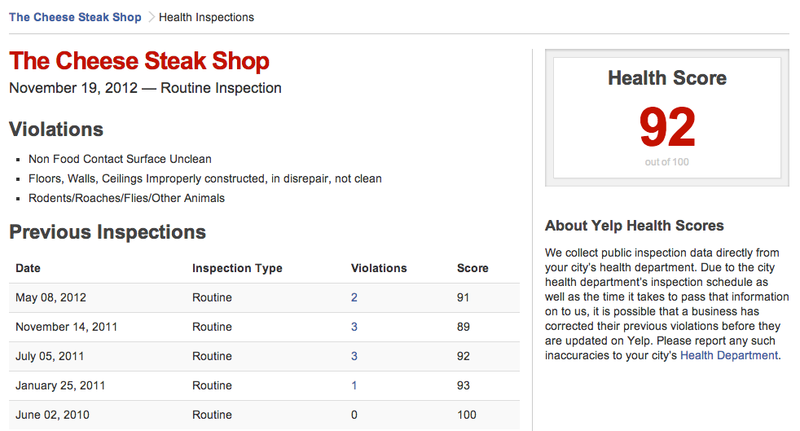 In turn, Yelp becomes a trusted source of information and businesses that pride themselves on cleanliness can show off their high ratings.